Due to security motives it is always a good idea to maintain the most important information in a safe place, encrypting the data so that nobody can access them without your consent. This is exactly what CryptoFS does. 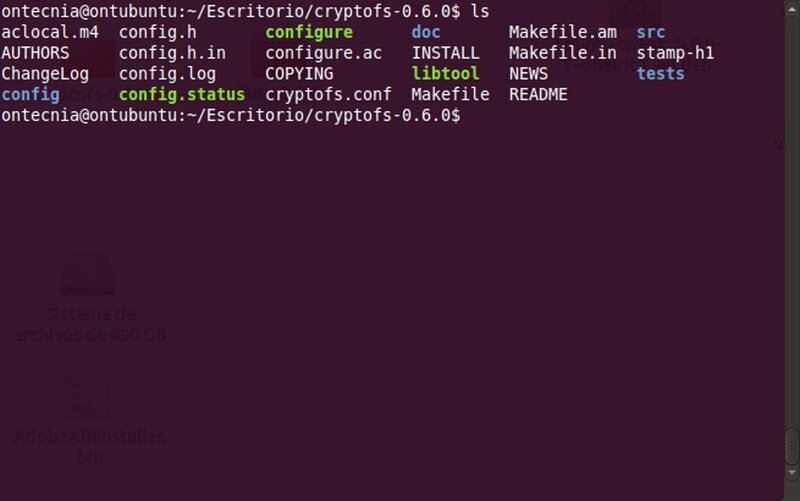 By using FUSE (Filesystem in Userspace), a file system that doesn't affect the Kernel, CryptoFS manages to create encrypted folders where the user will be able to hide all kinds of information. 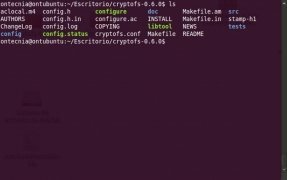 Using CryptoFS is rather simple once the folder has been created with FUSE, that the only other thing that it will require is the creation of a source folder, in which the files will be stored before it encrypts them and move them to another folder. The encryption options offered by CryptoFS are basically four, and they directly affect the protection level that the files that will be encrypted in the folder will have. Therefore, if you want to have the possibility to maintain part of your date in a secure place, you only have to download CryptoFS. It is necessary to have FUSE or LUFS installed to use this application.